Charles carries out all the site visits and prepares the quotations. He takes his responsibility of ensuring the right stove is selected for his customer very seriously considering many factors such as the stove style and heat output but also home décor and the customers lifestyle. 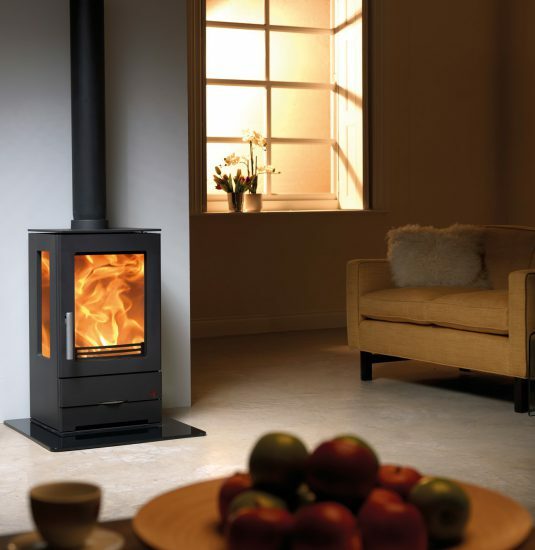 Our customers can have peace of mind that, however complex their installation, we will provide the very best service from helping them select the right stove for their home and lifestyle to finishing the job to the highest standard. As an approved HETAS retailer, customers can have the assurance that they are receiving sound advice from trained and experienced personal and all installation work is completed by HETAS approved engineers. Surrey Woodburners has established a reputation for quality and service. 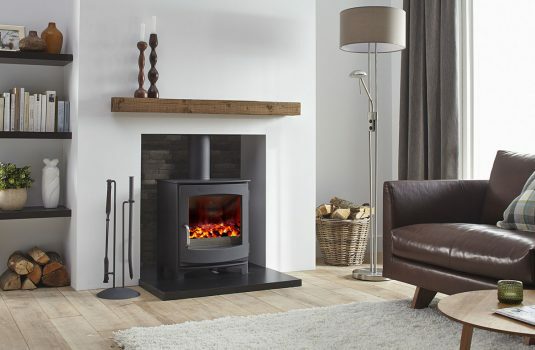 Our well-stocked showroom displays both modern and traditional style stoves in varying sizes and heat outputs. Stone surrounds, hearths, timber beams and a range of accessories are also on display in our Woking Showroom and there is always a trained member of the team on hand to give advice and arrange site surveys. We take pride in all our installations. We ask for a deposit before the work commences and only when our customer is satisfied with the project will we ask for the remainder of the balance to be cleared.